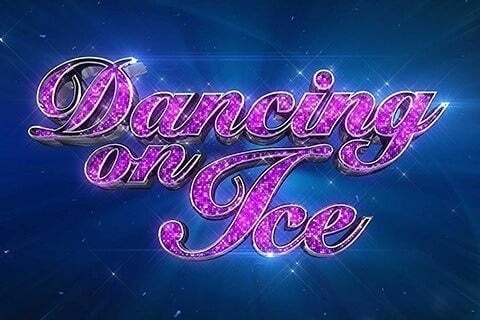 Celebrities and professional figure skaters team up in this competition series co-presented by Phillip Schofield and Holly Willoughby. The show was revived in 2018 after ending in 2014. Original judges included Karen Barber, Jason Gardiner and Nicky Slater. The series won an RTS Craft & Design Award for Best Costume Design in 2009.